2. Click 'like' and leave a comment / your email address here. 4. The lucky winner will be announced on 31st December 2010. 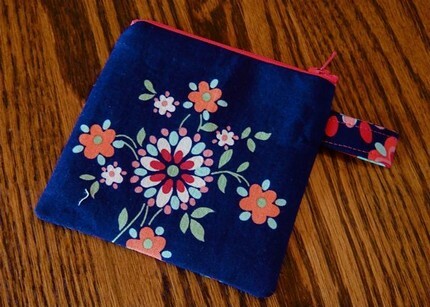 Requested for 2 zippered pockets - one inside & one outside for cards & coins. Custom Order by Nadiah Basir. This order came from my BFF. 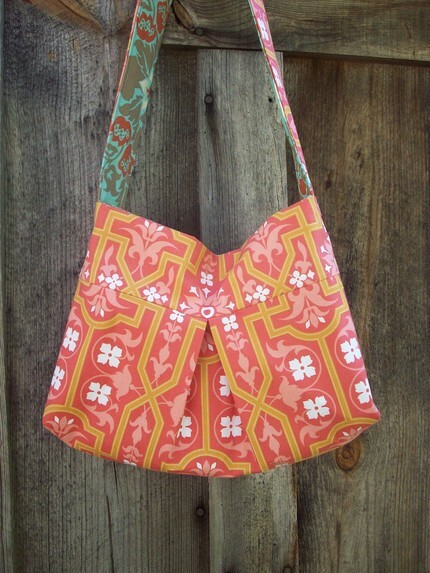 She fell in love with the gorgeous print and the bag she saw in the picture featured here. Had to work from scratch for this one. No pattern whatsoever. Most challenging part was the handles. However, I'm glad I took the 'challenge' (paling berpeluh2 nak buat so far ;). And happy too that the bag turned out great :). This lovely bag is lined with a coordinating cotton in wine, in sweet Sue Bonnet print. It has 1 zippered pocket and 2 roomy slip pockets inside. Comes with a swivel key hook too. The flap closes with magnetic button. 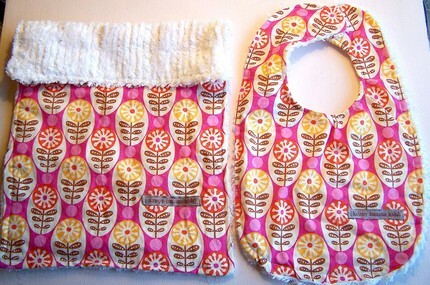 Nadiah also ordered a Money Purse and a Mini Card Holder in matching print. The mini card holder can hold up to 5 cards. Thank you dear for your order. 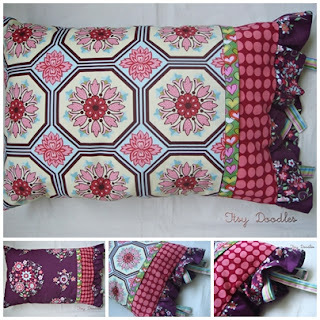 A huggy pillow with pillowcase made using gorgeous combination of designer cottons. 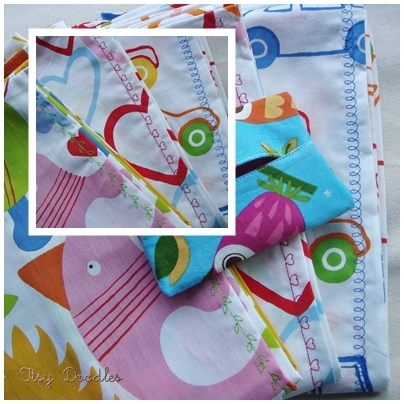 Ruffles at the end & ties for closure simply makes the pillow extra special. 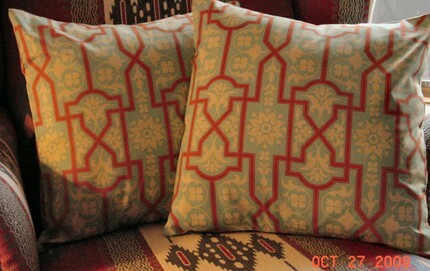 Pillow size is 18" x 14" approx. 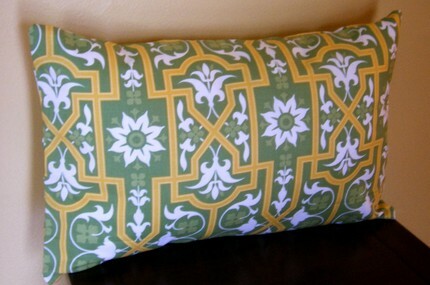 This pillow is great for own use and makes perfect gifts for your loved ones too. 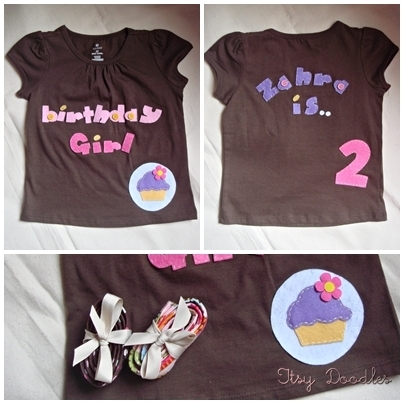 To order one, email your inquiry to us at itsydoodles@yahoo.com. 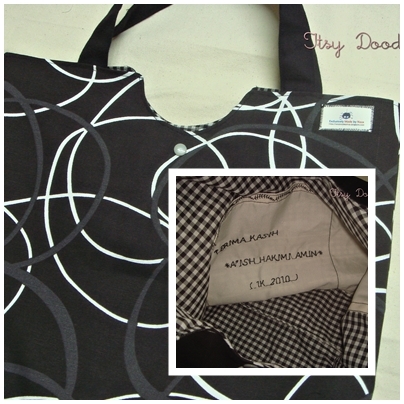 Made this simple book bag as a gift for Hakimi's class teacher, Muallimah Nurul Aslina of 1K, SRIAAB. 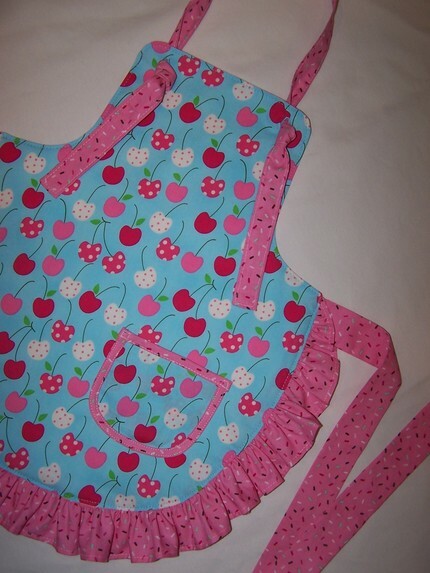 It has two roomy slip pockets. Added a thank you note using alphabet stitches. Uses snap buttons for closure. Ironworks in Forest with coordinating plain fabric and decorated with decorative stitches on one side. A housewarming gift for Aofah's dear aunt. Patchwork of gorgeous designer fabrics. 7.5" x 7.5" in size. Comes with loop for hanging. Makes perfect housewarming gifts, wedding gifts or simply for your own use. 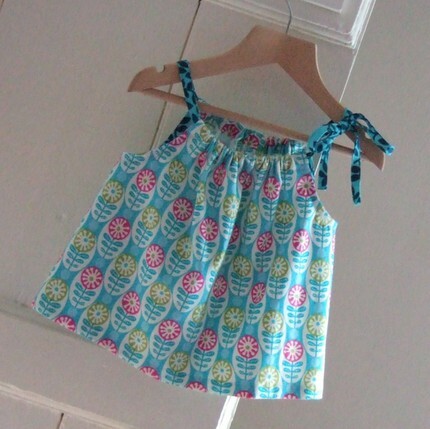 Look adorable & super cute on your babies and make perfect gifts too! We are a licensed seller. If you like the fabric design and wat us to make someting out of it for you, Circle And Stem in Fuschia is available for your selection. 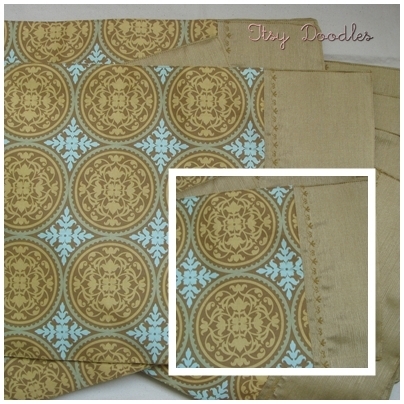 Please go here to view the fabric or contact us at itsydoodles@yahoo.com. If you like the fabric design and want us to make something out of it for you, Architectural in Barnwood is available for your selection. Please go here to view the fabric or contact us at itsydoodles@yahoo.com. If you like the fabric design and want us to make something out of it for you, Metro Market in Aqua is available for your selection. Please go here to view the fabric or contact us at itsydoodles@yahoo.com. Fabric : Kona Solid in Espresso for outer body panel & designers cotton for outside pockets. 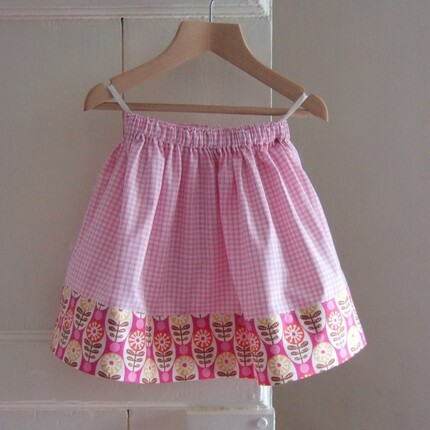 Lined with high quality stripes japanese cotton. Wear it fully extended as a Carry-All Bag or.. 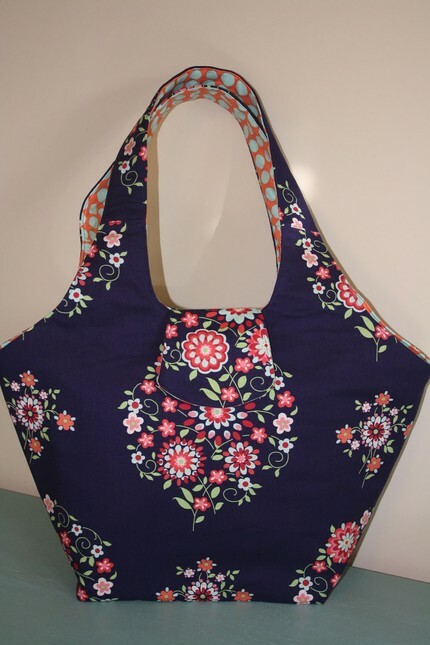 The Itsy Two Way Tote is a large carry-all bag which can be worn in two ways- as a large tote or as a hobo bag. Great for all fashionistas and those who heart large bags. Can opt for a normal wear bag or a mama bag.